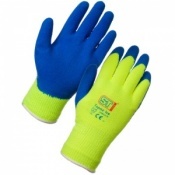 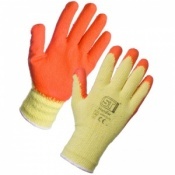 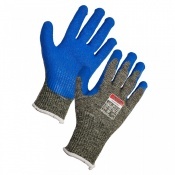 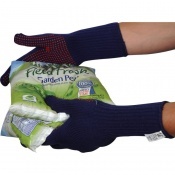 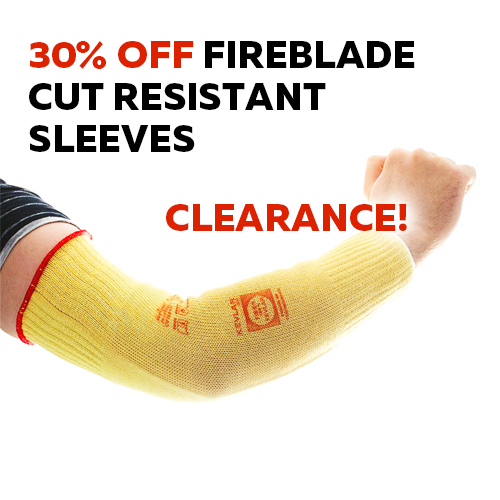 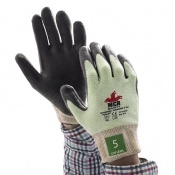 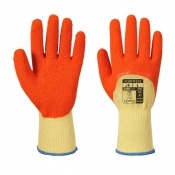 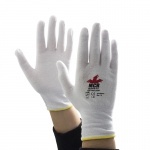 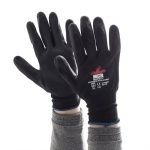 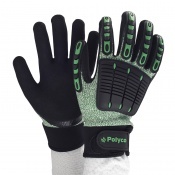 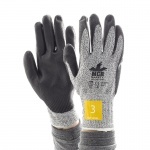 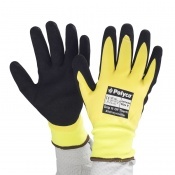 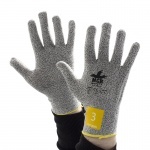 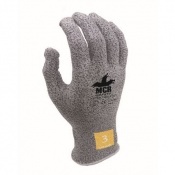 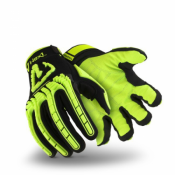 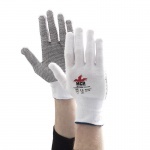 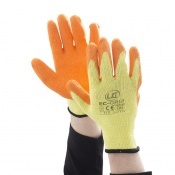 Whether your job involves warehousing, logistics, loading or unloading shelves, your safety gloves need to be highly cut resistant, protective against extreme temperatures, dexterous and comfortable to wear even for hours on end. 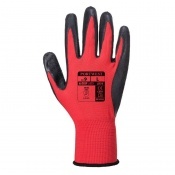 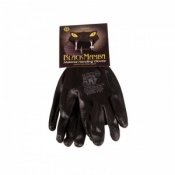 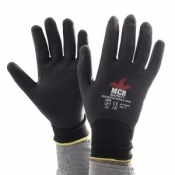 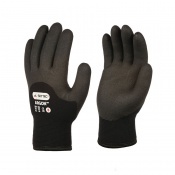 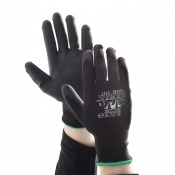 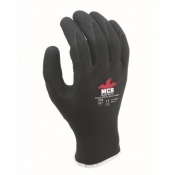 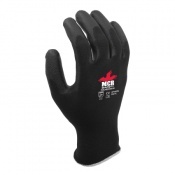 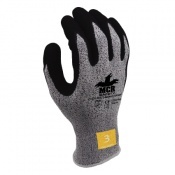 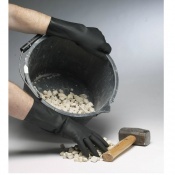 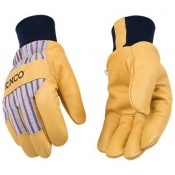 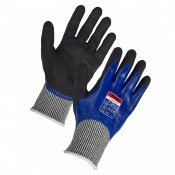 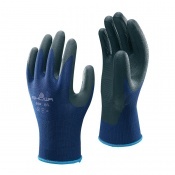 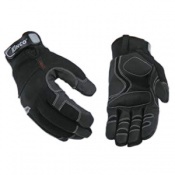 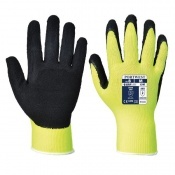 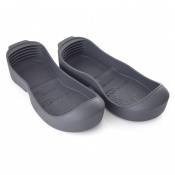 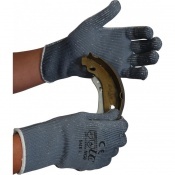 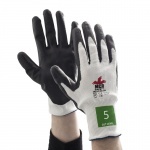 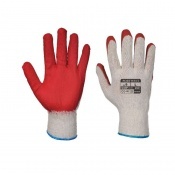 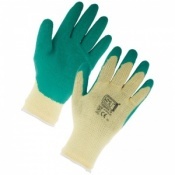 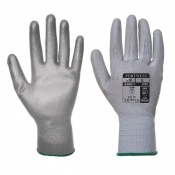 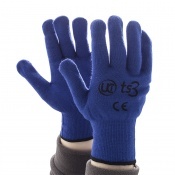 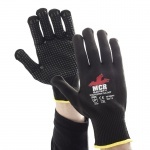 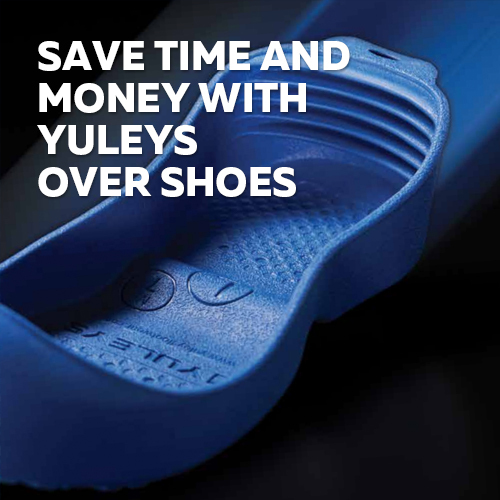 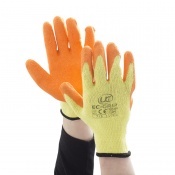 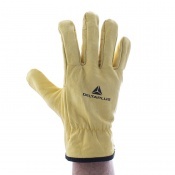 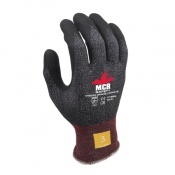 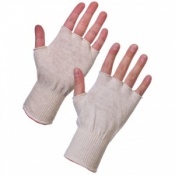 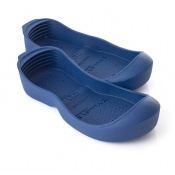 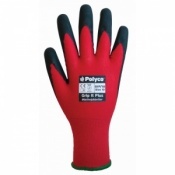 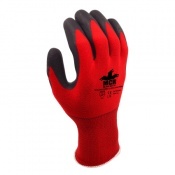 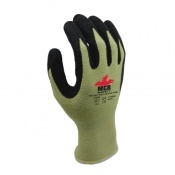 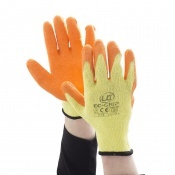 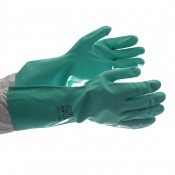 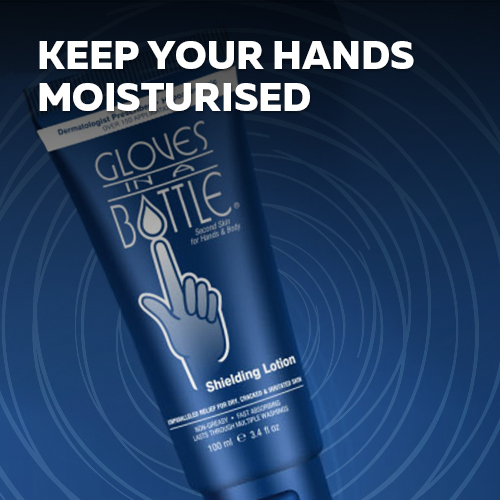 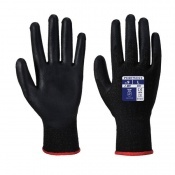 Our range of Loading Gloves includes protective gloves in different materials and designs that are suitable for handling most objects, even in wet, dirty or slippery conditions. 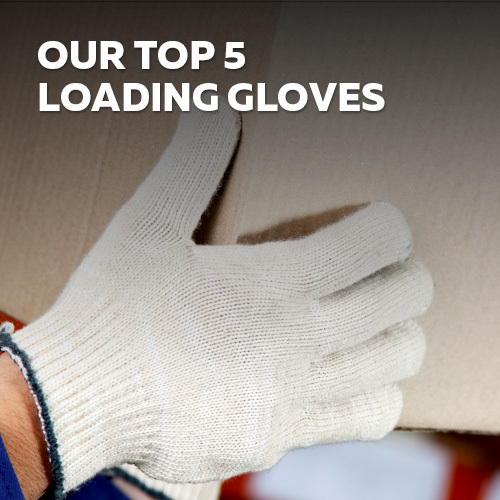 For more information on our Loading Gloves, please contact our customer care team on 020 7501 1104 or via the Contact Us page on our website.